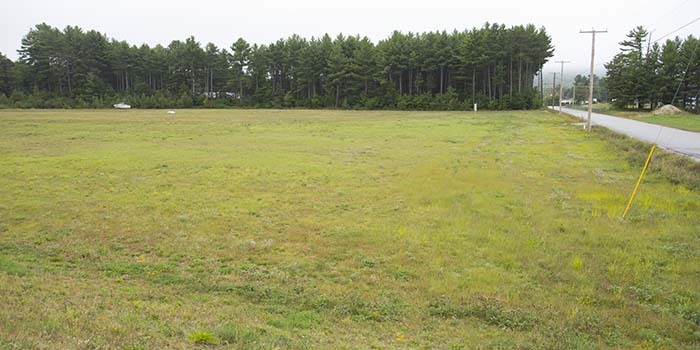 Flagstone Industrial Park is located in Newport, NH off Route 11/103 across from Sturm Ruger manufacturing. The industrial park covers 34 acres and includes Town Water & Sewer along with access to 3-Phase Power and High Speed Internet. Newport recently included Flagstone Industrial Park in a Tax Increment Finance (TIF) district to assist with growth and future expansion. The town has also designated the Flagstone Industrial Park as an economic revitalization zone (ERZ) in an effort to encourage job creation. The ERZ gives incentives to New Hampshire employers to take advantage of tax credits against business profit and business enterprise tax. 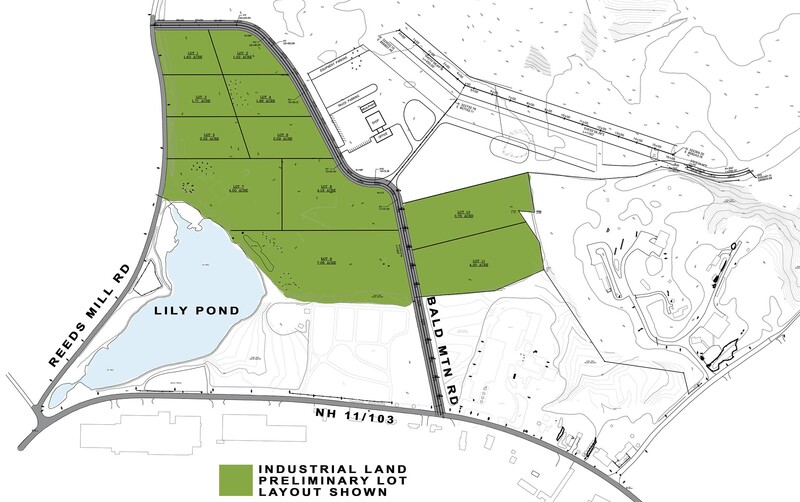 Flagstone Industrial Park offers compelling incentives for employers and tenants looking for industrial applications in central New Hampshire. The industrial land is ready to go with flat topography and well draining soils. Copyright © 2007 United Construction Corporation. All Rights Reserved.